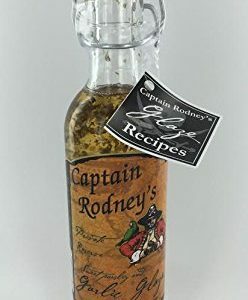 Delicious Marinade – Great for grilling chicken, pork, and lamb. 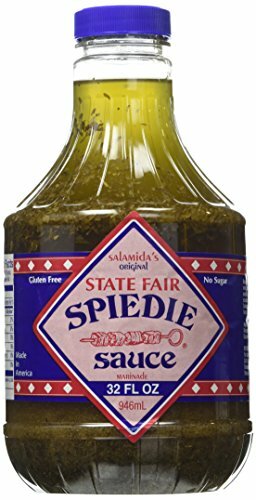 BEFORE YOU START THE FIRE,START THE FLAVOR WITH… SALAMIDA STATE FAIR SPIEDIE SAUCE! 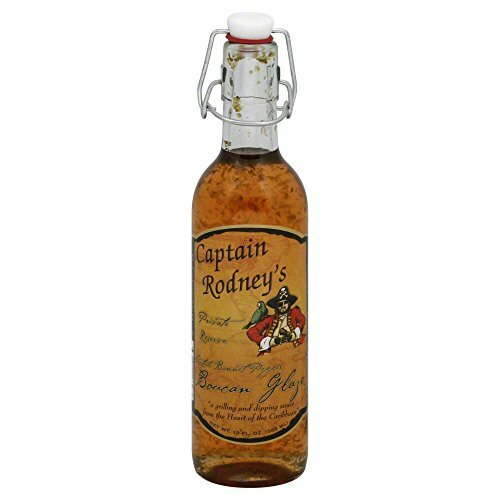 An all-purpose marinade, rich in flavor yet not over-powering in taste, for meats, poultry, fish, vegetables, and game. 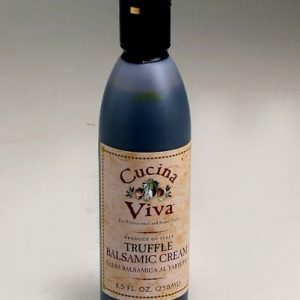 Each bottle is made individually to assure exact ingredient proportions. It’s sugar-free, gluten-free, and contains no artificial flavors or preservatives.